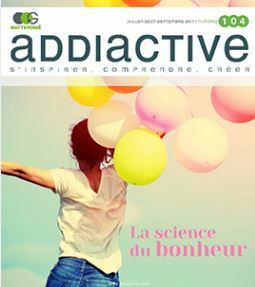 Below you can find an archive of our previous issues. 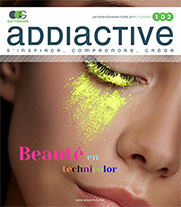 The special issue is about combating modern day skin stressors. 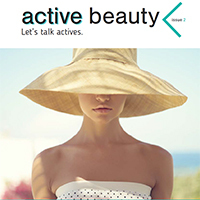 Discover more about how to protect the skin from screen-emitted light, environmental pollution and sweat. 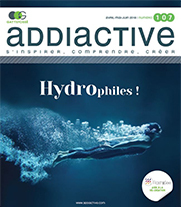 Click here to consult the special issue. 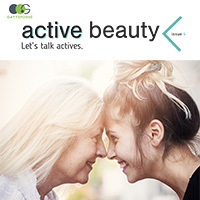 Issue 4 of Active Beauty is all about generational preferences and perceptions on skin care. 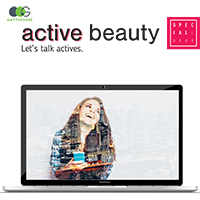 Discover useful insight about the product preferences of women in their 20’s, 30’s, 40’s, and 60’s. 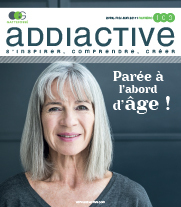 Click here to consult #4. 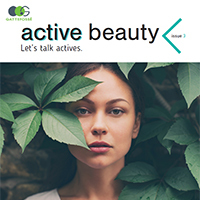 Issue 2 of Active Beauty highlights Naturally Flawless Skin, K-Beauty, and Broader Sun Protection. 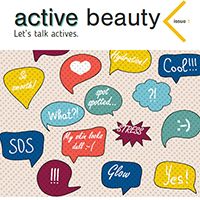 Click here to consult Active Beauty #2. 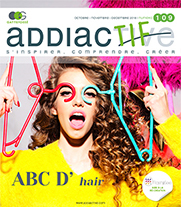 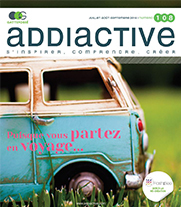 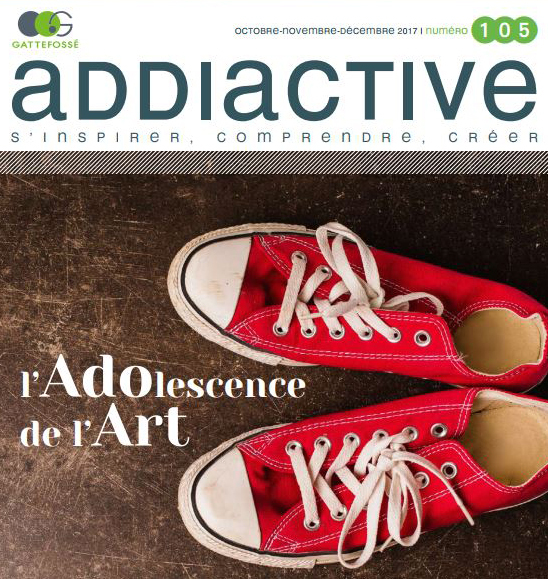 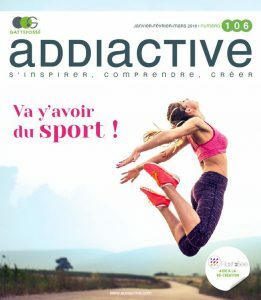 Find out all Addiactive info on the addiactive website.